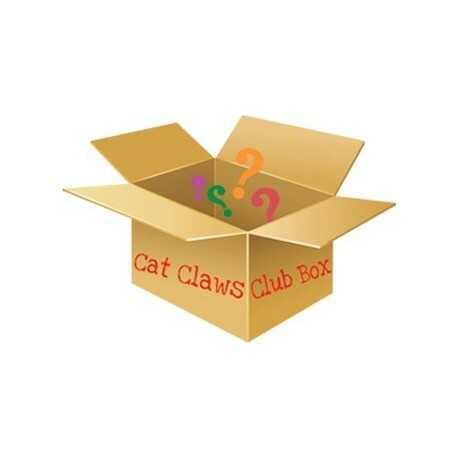 Join the Cat Claws Club so your kitty can receive boxes of cat-tested & approved surprises that will leave your frisky feline purring for more! Order now! Club boxes will be billed and shipped the first week of the following months: December, February, April, June, August & October. Each box is $24.95 plus shipping & handling. 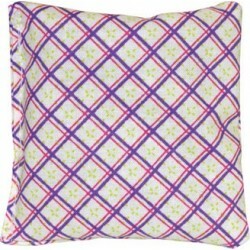 Pay no money now - you will be charged $24.95 plus shipping and handling at the time of shipment. 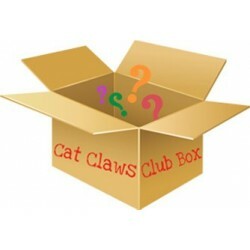 Join the Cat Claws Club so your kitty can receive boxes of cat-tested & approved surprises that will leave your frisky feline purring for more! 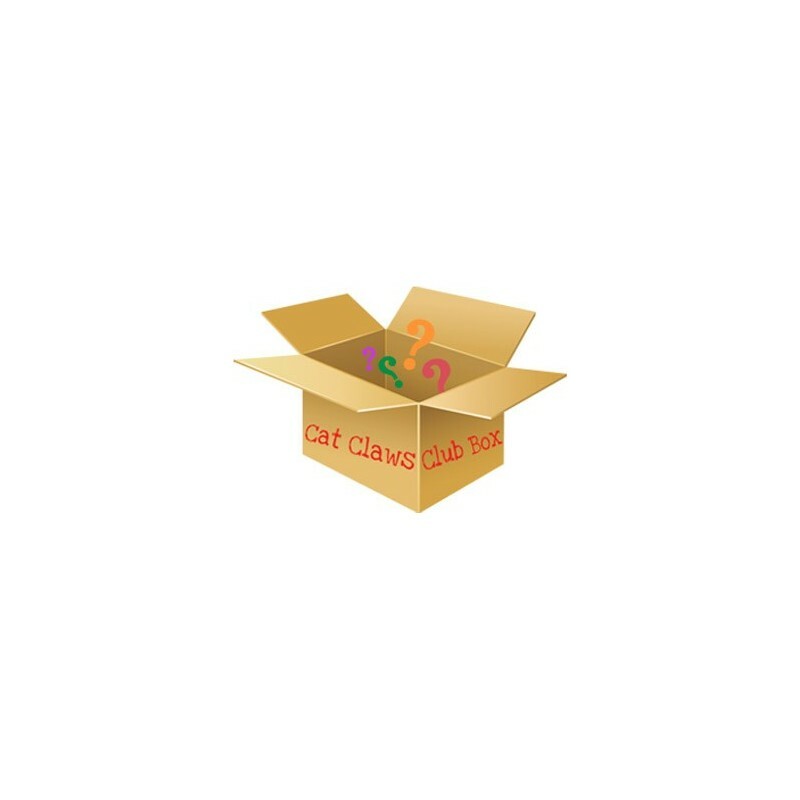 Each box will come filled with toys, treats and other cat products! Plus, you'll receive special coupons and offers. Club boxes will be shipped the first week of the following months: December, February, April, June, August & October. Your credit card will be billed bimonthly at time of shipment, and you may cancel your membership any time prior to shipment. Payment must be by credit or debit card. Each box is $24.95 plus shipping and handling. Your credit card will be charged at the time of shipment. The first box was amazing; very cute. 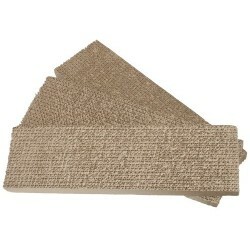 Interactive toys, a scratching post. The second box not so much....finally the Oats grew (yes, the planter is cute)...the other toys were fine. I was looking for more interactive toys to play with my cats. The cats know the moment the box comes through the door. They've loved everything in the box. Wonderful and worth it! Stop scooping and start sifting!